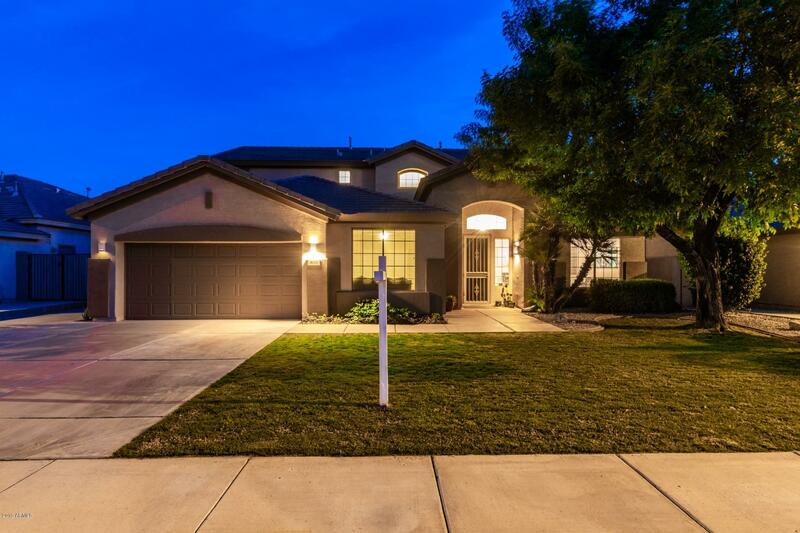 As one of the most renowned communities in the Phoenix metropolitan area, Gilbert is home to some of the most attractive subdivisions in all of Arizona. Among these developments, the homes at Lindsay Estates are considered to be a vital component of Gilbert's overall appeal. This serene suburban subdivision features a number of single-family detached homes that provide the ideal setting for those who want easy access to Gilbert and metropolitan Phoenix while enjoying a tranquil domain. Potential residents of Lindsay Estates have the privilege of choosing from several unique architectural styles including Spanish, Tuscan, and Santa Barbara as well as a number of contemporary designs. With a number of spacious homes artistically constructed with several bedrooms and multiple baths, buyers can select their new dream home from a versatile selection that is both luxurious and affordable. Many of these residences also come complete with high, flat ceilings, formal dining rooms, and spacious lofts as well as drinking water filtering systems, private pools, and heated spas. Because much of Lindsay Estates is served by the Gilbert Unified School District, younger residents of this subdivision receive an exceptional education from some of Arizona's finest schools. Labeled by the Arizona Department of Education as an “Excelling” school, nearby Ashland Ranch Elementary maintains high standards for both its staff and its student body. South Valley Junior High School has received rave reviews from both parents and students because of their quality academic programs and exceptional staff.